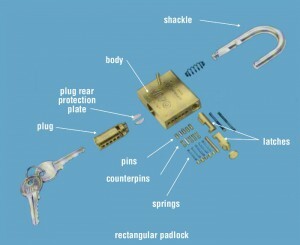 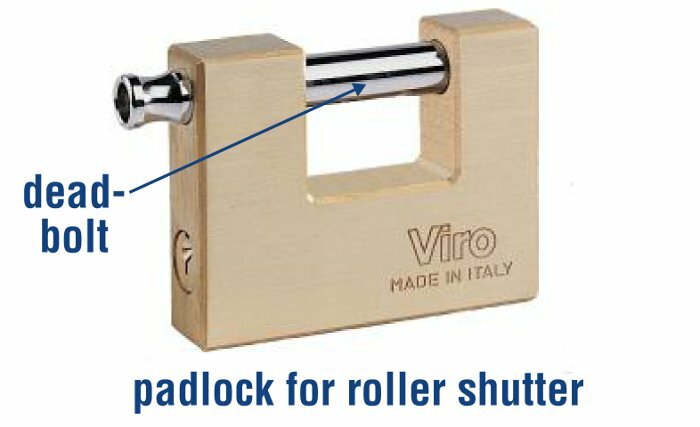 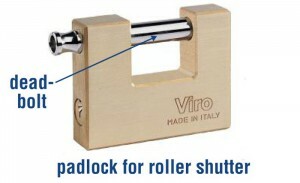 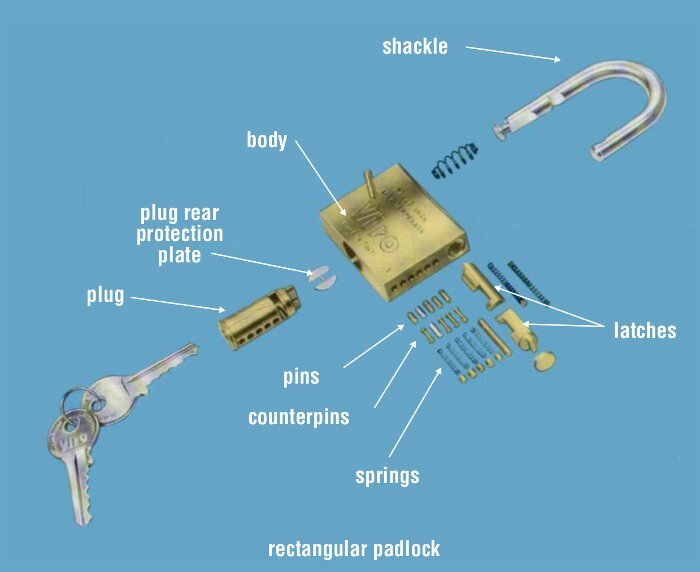 But there are in fact many different types of padlocks: marine, armoured, monoblock, etc. 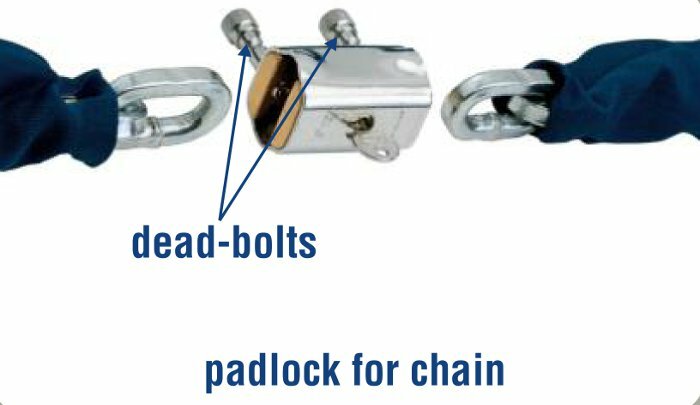 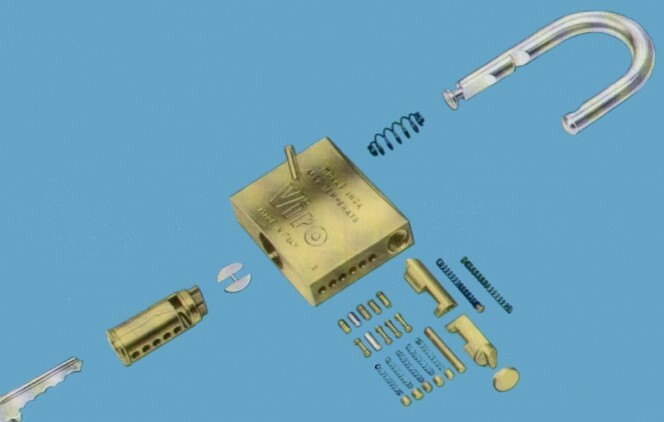 We have already seen how to recognise a good quality padlock in general terms, in future blogs we will study in detail the characteristics of the various types. This entry was posted in Padlocks and tagged technology on 28 August 2013 by Mara Rossi.